Exit Five from Charing Cross, written by Valerie Keogh revolves around the life of a successful investment banker, Jake Mitchell. Starting his life again at Oxford, Jake meets Adam and they instantly hit it off, becoming best friends quickly. When Jane enters the picture, a depressing love triangle emerges as Jake becomes the outer person staring longingly into a blossoming relationship. However soon Jake seemingly has it all- the money, the career and eventually a wife and children. But this all changes when he meets the elusive Joyce, a beautiful woman eating a pastry in a train station. Torn between his emotions, Jake makes decisions that will change his life in the most shocking way possible. 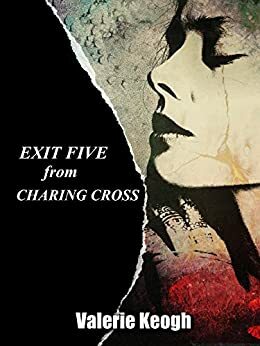 Exit Five from Charing Cross is a beautifully written mystery novel that takes the reader on a journey through the life of a successful businessman, Jake Mitchell. 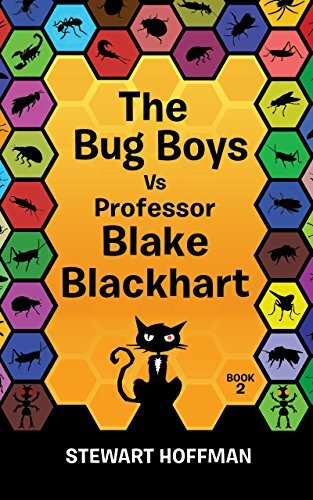 Working at a company Sebastian et Sebastian, a firm that only entertains the seriously wealthy, Jake soon rises up in the ranks of the rich, buying into a lifestyle only a few of us will ever indulge in. The riches, the food and the extraordinary homes will leave the reader in awe and at times a little jealous of the extravagant riches that he can afford. Romance and acceptance are the undertones for this book that will develop into a twist that will shock you to your very core. The start is a little slow but the reader will soon realise that this is the foundations of a story that you will be eager to recommend to every person you meet. My favourite character is Ann, a beautiful woman who attracts the eye of every person when entering a room. She is classy with a touch of sexiness and demands attention and admiration, and manipulate situations to suit her every desire. Is she all that she portrays or is there is something more underneath the silky designer dresses that she adorns so carefully? Valerie Keogh can paint a picture beautifully with her words and between luxury dinners and divine champagne, the reader is easily transported to the majestic home located in Notting Hill. I found myself imagining what my own home would look like if I had eternal riches on demand and the very best designer at my fingertips. The story isn’t always glamourous though and you quickly learn that riches cannot always buy what we all innately desire- love. Jakes desperation to be loved by his best friends wife and then eventually settling at second best leads to questionable decisions that develop into choices that will leave you hungry for more. Indulge in a side of a lobster and a glass of champagne when you curl up to read this mystery novel as you will find yourself craving a touch of luxury for yourself! I would recommend Exit Five from Charing Cross to anyone who enjoys a mystery novel with a dash of romance and a plot twist that will leave your mind reeling for days. What could possibly happen to a man who seemingly has it all? You will have to read it to find out!